They say that art imitates life. 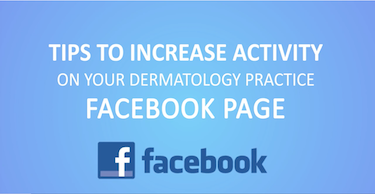 This proved particularly true for a group of Yale University dermatology residents. The residents last month took part in a Dermatology Grand Rounds held at the Cushing/Whitney Medical Library’s Historical Library that focused on fostering diagnostic skills by studying 10 portraits created by nineteenth-century Cantonese artist Lam Qua. By way of background, Peter Parker, MD, a Yale-trained physician and Presbyterian minister, commissioned the artist to paint portraits of patients. Dr. Parker established a hospital in Canton, a southern province now called Guangzhou. Yale’s Medical Library houses 86 of Lam Qua’s portraits. Decades ago, Irwin Merton Braverman MD, Professor Emeritus of Dermatology at Yale, noticed that medical students weren’t describing what they saw on patients as thoroughly as they should or could be. “If I were to ask them to describe some object that they were totally unfamiliar with—like a painting—they wouldn’t know what was important or unimportant and would describe everything in that object,” says Dr. Braverman. This observation became the impetus for a class at the Yale Center for British Art that Dr. Braverman developed along with Linda Friedlaender, the Center’s senior curator of education, for first year medical students. In the class, medical students study and describe all sorts of paintings including non-medical landscapes and portraits. And research has shown it is effective. Dr. Braverman published a study in JAMA that showed the workshop improves students’ abilities to pick up on important details by almost 10 percent. The program grew so successful and impactful that it is now emulated in many medical schools and other professional organizations and settings. 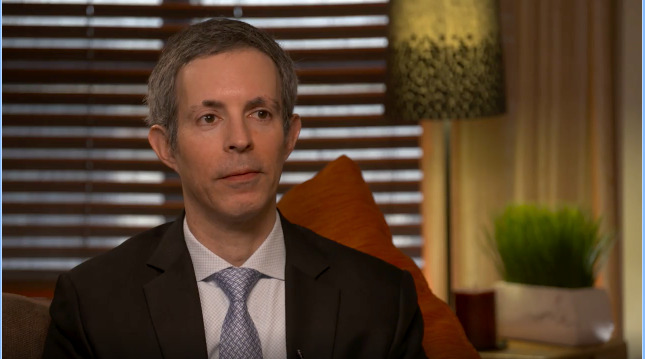 Dr. Braverman is stepping back from the day to day and has passed the torch to Kalman L. Watsky, MD, a Clinical Professor of Dermatology at Yale University School of Medicine and the Site Director of Dermatology at Yale-New Haven Hospital’s Saint Raphael Campus. Dr. Watsky admits he has big shoes to fill, but he is a firm believer in the merits of this class. He attended some of Dr. Braverman’s sessions years ago, since the class wasn’t offered when he was a student. Such observations don’t come easily to everyone. “It’s a particularly powerful exercise that has translational benefits,” Dr. Watsky says. 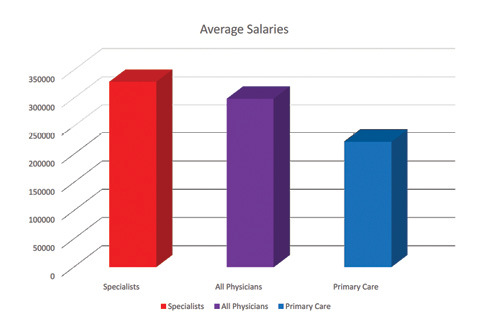 Physician salaries continue to grow year-over-year, though the pace of growth has slowed, the latest Medscape Physician salary survey shows. With an average reported salary of $392,000, dermatologists are the sixth-highest earners among physicians. They outpace the average salary of specialists ($329,000) by close to 20 percent. Dermatologists rank high in career satisfaction. Ninety-five percent of dermatologists say they would choose the same specialty if they were starting over again, putting the specialty in fifth place. Dermatology has been a top specialty for women, and it ranks as the fifth most popular specialty for women, tied with Diabetes/Endocrinology. According to the survey, 42 percent of dermatologists are women. 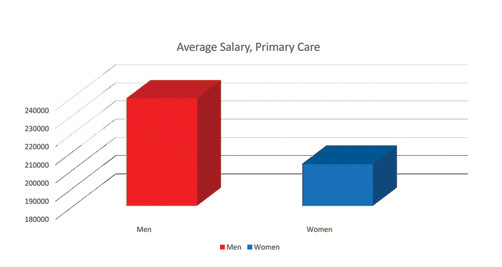 Women have higher representation in Family Medicine (44 percent), Public Health/Preventative Medicine (48 percent), and Plastic Surgery (50 percent). Pediatrics and Ob/Gyn tie for first place, with 60 percent female representation. Have an interesting case to share? 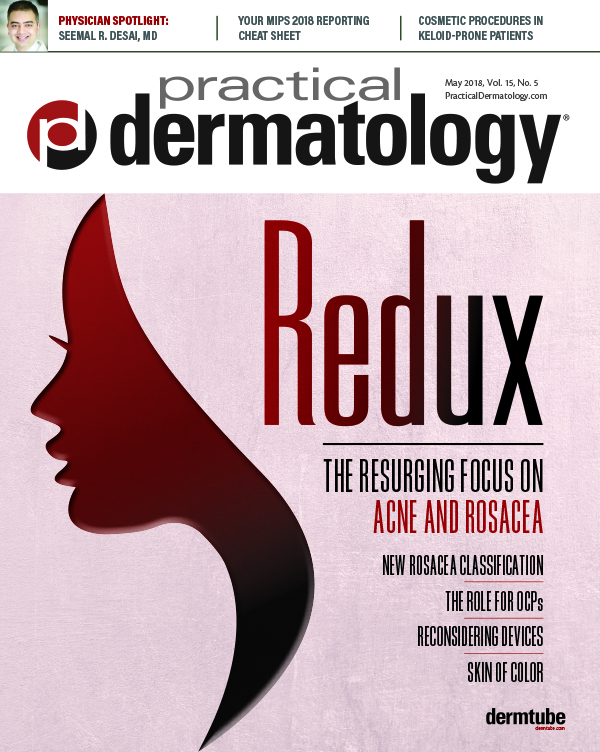 Practical Dermatology® is seeking submissions for the Resident Resource Center. A panel of physician editors will select a best paper for the year. The winner will be recognized in Practical Dermatology® magazine and DermWire.com and receive a reward of a $200 American Express gift card.